Now one might think that rum production is therefore limited exclusively to those countries in which sugar cane naturally grows or is cultivated. But even this restriction is ultimately unsustainable, as for example a German rum like the Revolte Rum shows. 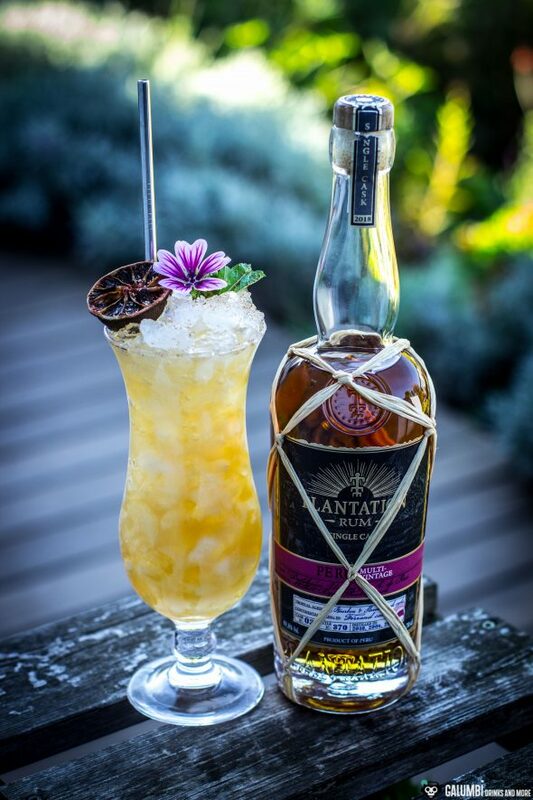 Nevertheless, numerous nations have of course acquired some fame for themselves as rum producers and quite a few rum lovers have their own special favourites or are even completely loyal to a country of production. In any case, Peru is not really one of these countries, because the Peruvian rum production is not really old yet. 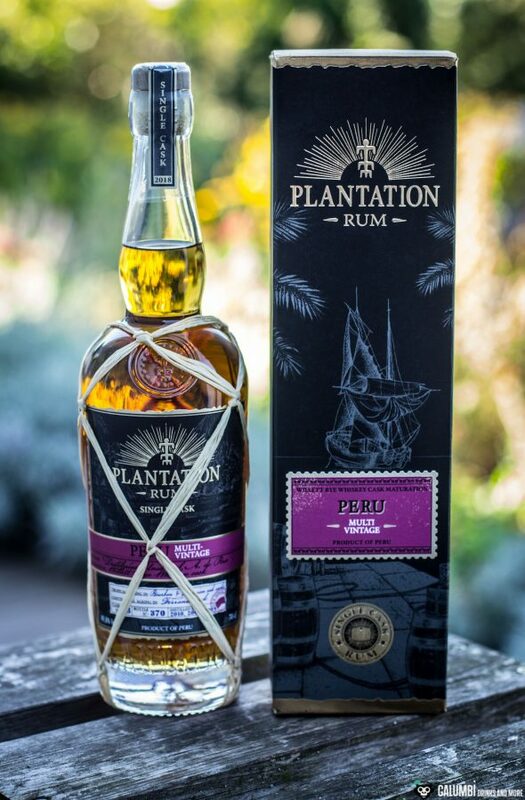 Nevertheless, today I would like to put a rum from Peru to the test and despite its rare status it is already the second Peruvian rum I am reviewing. And I really did like the Plantation Vintage Edition Peru 2004 – not only in the Peruvian Rum Swizzle, but also neat. 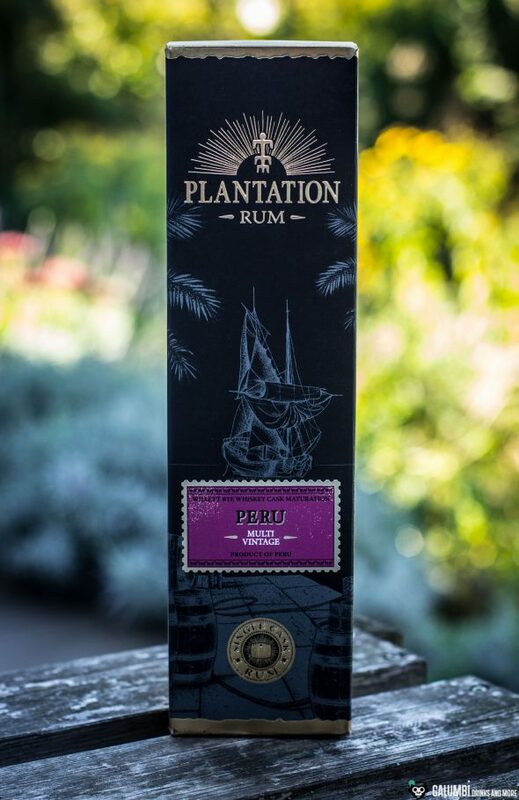 From the same distillery, the Destilerías Unidas S.A. de Peru, comes today’s rum, which is called Plantation Peru Multi Vintage and is a single cask rum. Of course, we can expect some additional finishing from Plantation, so this is more of a French bottling and not a genuine Peruvian one. But what distinguishes this rum in particular? Well, first of all it is a single cask rum, which was allowed to mature between six and twelve years in ex-Bourbon barrels and European barrels (Slovenian oak). The rum was then finished for the typical one-year period in former cognac barrels in the cellars of Maison Ferrand. In addition, however – and here it is getting really exciting – this rum was allowed to mature for another year in former Willet rye whiskey barrels. And that’s where I expect a noticeable unique character, which clearly points in a very spicy and strong direction. Whiskeys from the house of Willet are probably best known to most people for their Pot Still Bourbon, which is sold in a very conspicuous glass bottle in the form of a Pot Still. Although this does not apply to the Willet Rye, for many it is the main distinguishing feature of the Willet Distillery. Finally the Plantation Peru Multi Vintage is bottled with a proud ABV of 49.8% while also 8 grams of sugar are added as a “dosage” (which is a reasonable amount as I think). 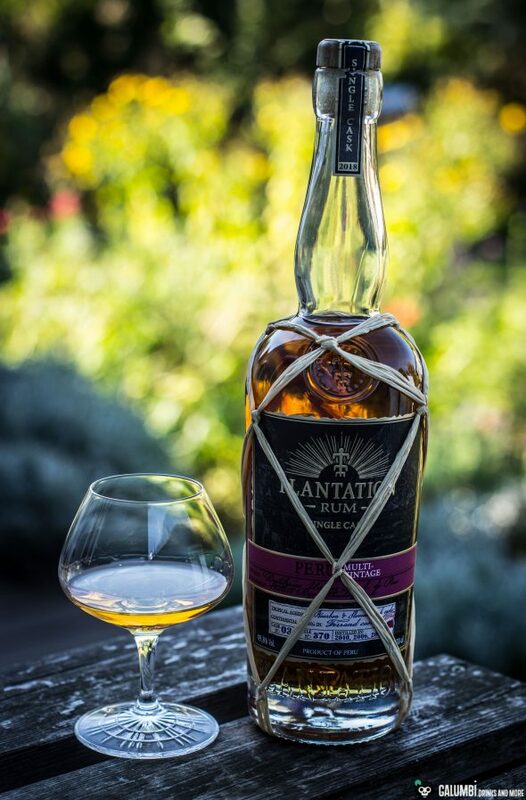 Aroma: This rum is characterised by an extremely interesting and special aroma with hints of oak, some tobacco and leather, chestnuts, fermented light fruits (bananas, apricots, pears), vanilla, coconut, caramel, raisins and a very subtle smoke. A very complex and “adult” rum. Taste: For its 49.8% vol. the alcohol is extremely mild, but still strong enough to transport a whole carload of flavor facets: A dry and woody basic tone with caramel and vanilla is accompanied by dried fruits, leather and fruit compote. Besides that, the Plantation Peru Multi Vintage offers spicy notes all over. If the rye barrel was only imaginable on the nose, it clearly leaves its mark on the palate. An unusual but very successful characteristic for a rum. Finish: long, dry, with spices. It was not too long ago that I first read about the “Venus Fly Trap” on punchdrink.com. This cocktail astonished me because it calls for the combination of pisco, gin and rum, which at first glance seems very daring. The drink was invented by Jelani Johnson from the Clover Club in Brooklyn (although the reminiscence is certainly wanted, it is not the Clover Club that gave the name to the Clover Club cocktail). 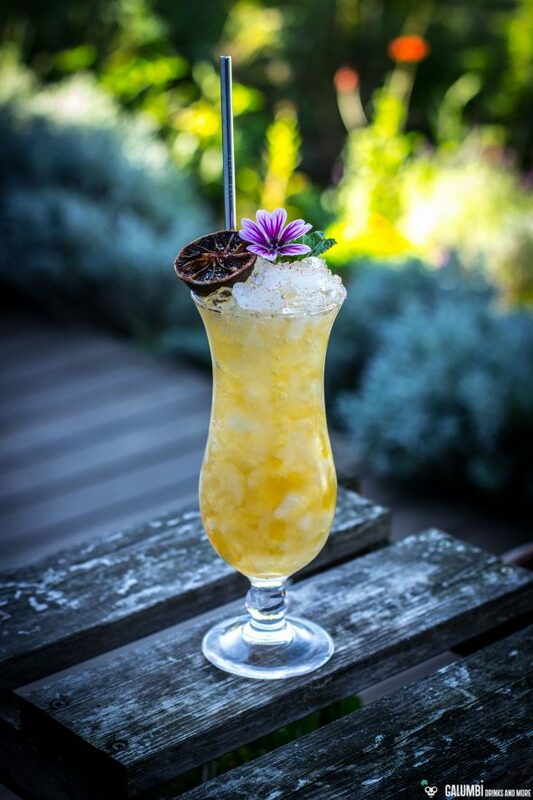 The original ingredient list requires some ingredients that are difficult to obtain or not available in Europe (for instance Latitude 29 Falernum) or which are not really favored by me (Zacapa, Gordon’s), so I made some modifications here. 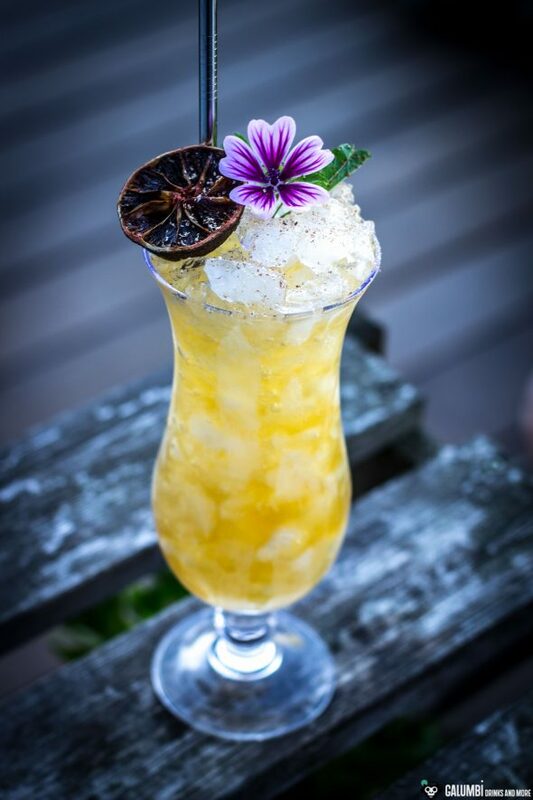 I also wanted to do something different here and there and replaced the Orgeat with a barspoon of walnut liqueur and the cinnamon syrup with simple syrup. 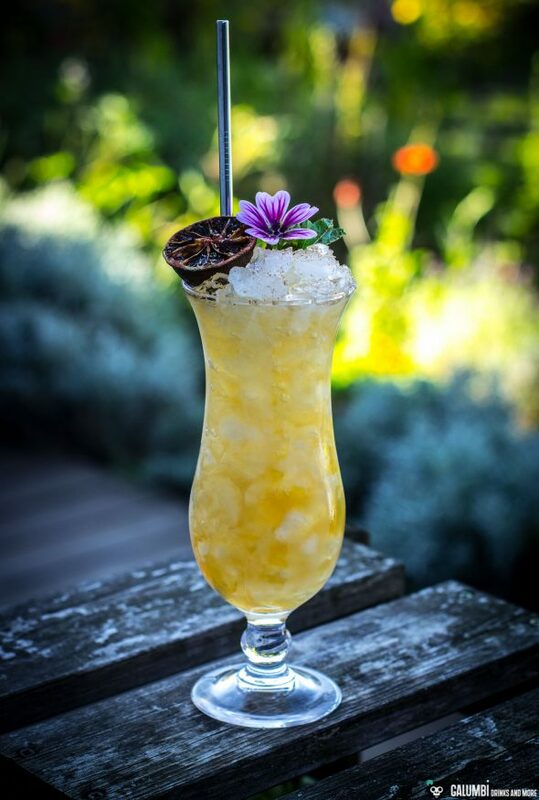 In order to honor the Venus Fly Trap as the inspiration for my drink, I also named my version after a carnivorous plant – a Peruvian species: Peruvian Sundew. That’s why I use Peruvian Pisco as well as the Plantation Peru Multi Vintage and a Peruvian Gin (GIN’CA). 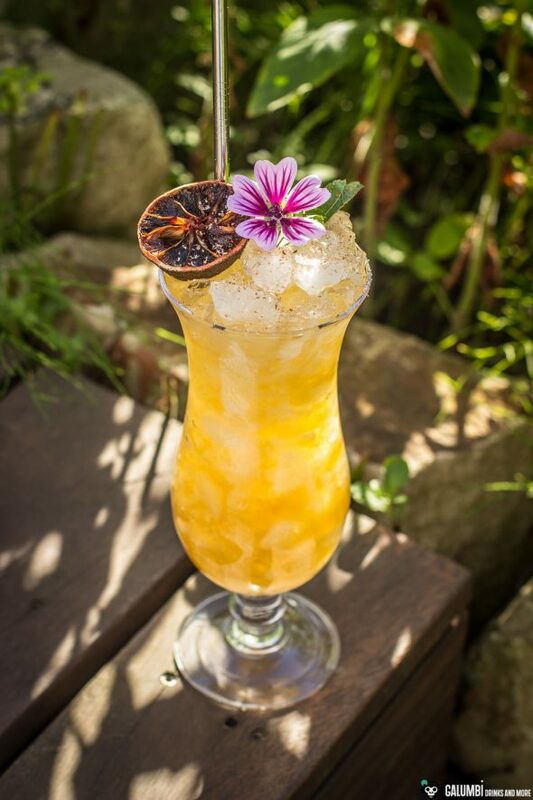 Preparation: Shake all ingredients on ice and strain into a glass filled with crushed ice.